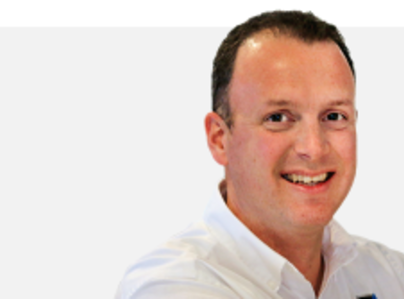 BWS Standfast are one of the leading independent providers of security services and systems in Bristol, Bath, Swindon, Cheltenham and throughout the South of England. 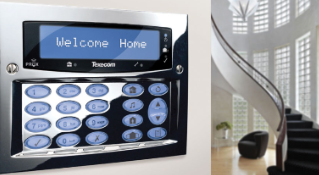 Residential burglar alarms are probably the most cost effective method of securing your home and protecting your family. BWS can install any size of system which can start with a simple panel, external sounder unit and a single passive infra-red detector, moving up to an extensive system with many detection devices. Systems are now installed as either cabled or radio based systems (no cables). Your alarm can also be Police response when connected to our Central Monitoring Station. 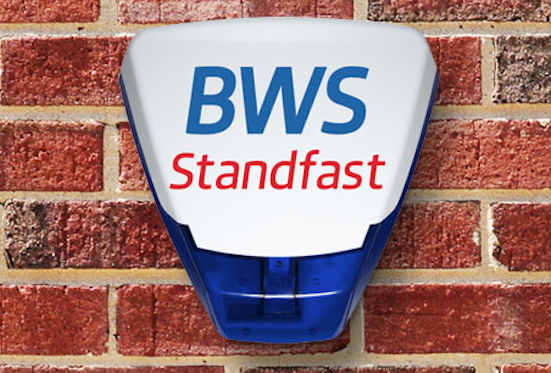 I instructed BWS Standfast after an initial installation to fit additional cameras as well as sort out a technical issue; their customer service is second-2-none and their local engineers; initially Tom & Ash, followed by Matt and Adam were very friendly and professional. Strenuously recommended. 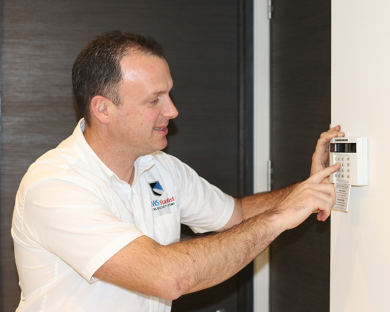 I've used BWS Standfast several times for my CCTV and alarm systems installation & ongoing maintenance. Would absolutely recommend based on the service provided & at very reasonable rates. I have had both a CCTV and a burglar alarm fitted by the supplier, followed by a CCTV system upgrade. The work was completed efficiently and on time, was very reasonable and great value for money. I have had no subsequent problems with either system and would be happy to recommend BWS to any customer. BWS have serviced and supported us for many years and I wouldn't hesitate to recommend them as their knowledge, quality and service is second to none. They are prompt, friendly and efficient, and their 'nothing is too much trouble', 'never say no attitude' is a delight. 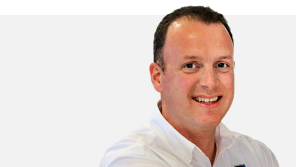 We needed a burglar alarm fitted at our house and contacted BWS. 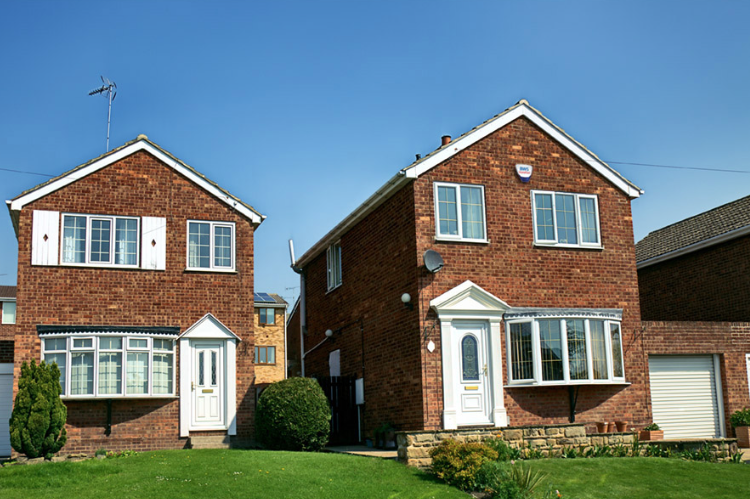 They were prompt with making an appointment and after their representative viewed the property, followed up very quickly with an acceptable quote. 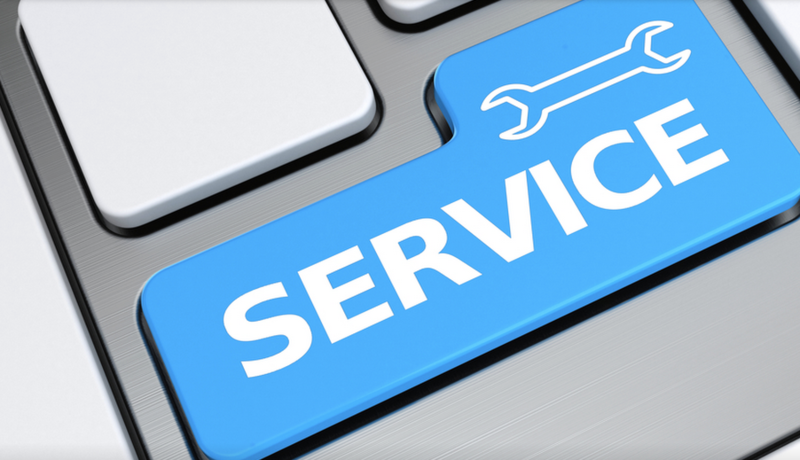 The engineers who attended shortly afterwards were very polite and knowledgeable; we were very impressed with the whole service, from start to finish. We are very happy to recommend BWS Security. Installed Alarm system which was completed on time and to budget. Very neat and tidy. Very competetive prices too.